Las Vegas, NV—The photokina 2018 event will be the last time the international trade fair for the photo, video and imaging industries takes place in September. It will thereafter move to its new annual date each May. photokina’s organizers adopted the new format to better represent quickly emerging technology trends. Moreover, they have reduced the number of show days from six to four. 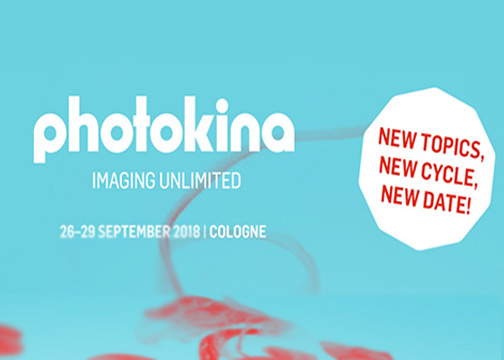 photokina 2018 will be held September 26–29, 2018. Then for 2019, the event is scheduled for May 8–11, 2019. 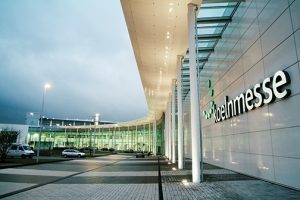 In addition, photokina will continue to be held at the Koelnmesse fairgrounds in Cologne, Germany. The previous event, held in 2016, attracted a record-setting 191,000 attendees from 134 countries. Participants consisted of 49% trade and professionals as well as 51% consumers. Moreover, the show will continue to feature the latest in technology. It will include the following segments: cameras, lenses, equipment, video technology, studio equipment, lighting, data storage, digital imaging, graphic design, photofinishing and print. Among the 900+ companies photokina 2018 expects to exhibit, 50 North American companies will showcase photo, video and imaging products. Furthermore, attendees will have access to educational seminars and interactive sessions presented by professionals. Among the companies that will exhibit at photokina 2018 will be major players. 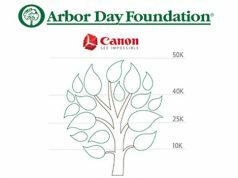 They will include Canon, Epson, Fujifilm, Hahnemühle, Kodak, Leica, Nikon, Olympus, Panasonic, Rollei, Sigma, Sony, Tamron and Zeiss. Many of them have not only committed to the 2018 event but also the 2019 photokina. For the second time, photokina will colocate with DIGILITY. The B2B conference and expo focuses on technologies as well as services related to virtual, augmented and mixed reality, 3D, 360° imaging and artificial intelligence. The first edition of this event, with only six months lead time, was a success. It connected 1,400 attendees with 65 exhibitors. While DIGILITY remains an independent event, for the visitors of photokina, its proximity opens up new dimensions of imaging. Whether an augmented reality start-up or an entertainment corporation with virtual reality content, the solutions and products presented at photokina by the world’s imaging market leaders are an important component of the value creation chain of many digital reality applications, he commented. DIGILITY will continue to expand its offerings. Software, hardware and services from the fields of virtual, mixed and augmented reality, 3D, computer-generated imaging, 360° imaging, as well as artificial intelligence will be the focus of the conference program and the exhibition. DIGILITY takes place September 26–27, 2018 in hall 5.1 of Koelnmesse. The tickets for DIGILITY also include entry into photokina. Moreover, visitors to photokina can redeem a DIGILITY ticket on-site. To make participation and logistics for photokina 2018 easy and affordable, North American exhibitors will have the option to display their products and services in a fully equipped, turnkey booth. It will be provided by the Chicago-based subsidiary of Koelnmesse. For more information on participation, contact Darrin Stern at 773-326-9925 or d.stern@koelnmessenafta.com. Koelnmesse, Inc. is the Chicago-based subsidiary of Koelnmesse GmbH. 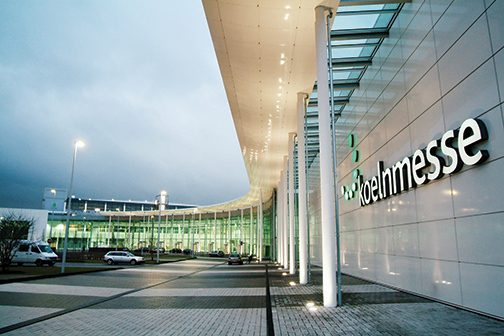 The Koelnmesse group organizes more than 80 trade shows in Europe, the Middle East, Asia and South America. The Chicago office is the main contact for North American exhibitors, attendees, media and associations taking part in Koelnmesse events. It assists North American companies and attendees in all their planning steps to participate in Koelnmesse programs. 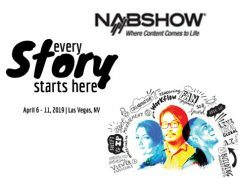 Previous articleDIR Jan. 22, 2018 Editor’s Note: Are Trade Shows Worth It?